In the middle of a crowded auto show, among all new concept cars and not so innovative 90 seconds promo, Nissan came up with a playful, interactive, memorable and completely unexpected way to enhance the experience of checking out a car. With a little bit of interactive sound, it became the most talked about display at the show. The display, called “Pedal to the Metal” was designed to rev the engine with a swipe of a hand. This action on the Car’s hood simulated an acceleration and gave its sound as an output making this a simple yet very creative interactive experience based on sound. One cannot help but be impressed with the simplicity and relevance of this experience, important word being “relevance”. Incorporation of “Sound” made the experience and acted as the most vital modality in it. Seeing this filled me with childlike excitement and I could only imagine what could be a higher potential of sound in interaction design. It’s clear that today’s world is a hyper-visual one, most people are surrounded by screens most of their waking life. These screens provide experiences that are naturally accompanied by multi-sensory feedback. Sound being one of them not only ensures but enhances usability. Having said that, the increasing amount of Interfaces, from augmented realities to intelligent digital assistants, only make it crucial for experience designers to consider designing with audio. With all of these thoughts, I was ready to incorporate “Sound” in all my projects. But soon all excitement came crashing down, not too long from initiation, only after a few attempts of incorporating sound in designing apps and websites, the complication of using Sound was clearly evident. How does sound function in Interaction Design? does sound work similarly in Experience design as it does in film and other media? This is where it gets tricky. I found that unlike most media, interfaces could rely heavily on silence. Being a user my own preference is the same. If a website greets me with background music, 90% of the time I am turning the volume down. With a small inquiry, I found that most of my friends and colleagues tend to do the same. 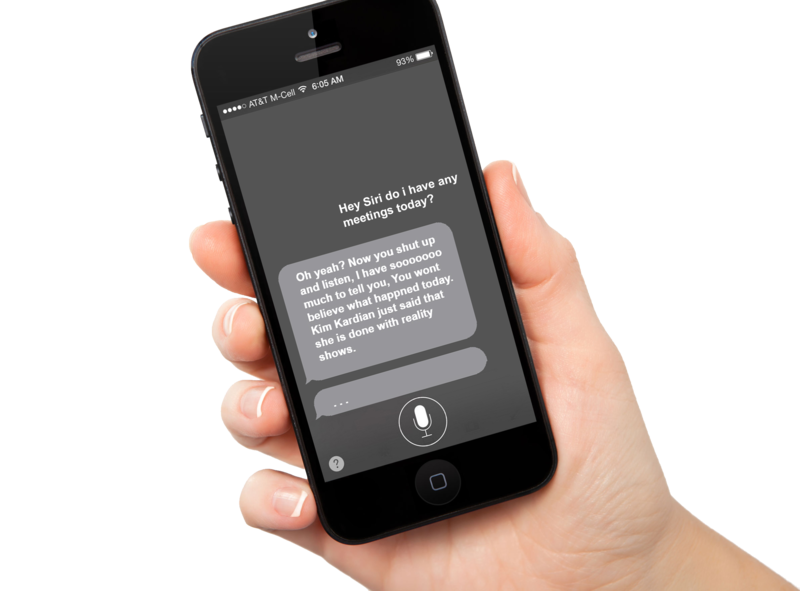 Sometimes audio drives the whole experience and acts as the most vital modality in it, for example, digital assistants like “Siri” and “Google Now”. But even these experiences are designed with consideration to disruption, Siri is designed to respect silence unless required otherwise. Imagine a constantly talking digital assistant, that would be a real bad idea. Soon my head was filled with instances where Sound is oddly abused in building an experience around products. I could not help but humorously recall the “Whirlpool’s Music-Playing Refrigerator” back from 2013, An unnecessary addition of speaker system to play songs in your fridge. Similar concept was made a joke in the 2016 comedy movie “Popstar” where the protagonists, a Pop music band tries to upload all their songs on Kitchen appliances. Another example are my Bluetooth speakers that make a “beep” sound every time the volume is increased or decreased, though that would be considerably ok when the speakers are not playing any audio, it just served as disturbance when overlapping my favorite song. Increased volume in itself could be identifiable, there is no need to confirm that with a beep, especially over the playing audio. My quest to incorporate Sound had led me to identify Silence. There is a subtle beauty in this. It’s an ugly effort to speak for designing with audio without recognizing the critical problem people face when confronting Sound in Interfaces. Interruption and Annoyance. No one appreciates unnecessary sounds. Identifying when and when not to use sound in any experience would arguably be the most important step in designing with sound. What experience designers need to consider is the user’s reaction and understanding of the sound and how it can add value to the user and their experience. For sure a great potential lies in the realm of Sound, but to unlock those potential designers will have to consciously consider its relevance and the first step to that would be to look for the appropriation of silence.